In Brussels, one in six job seekers do not speak French or Dutch, causing problems for registration, administration and training. Since May 2, the Brussels Employment Office is trying to overcome the difficulty. “Social interpreters” are now available through the Translation and interpretation service in social environment (SETIS) Brussels. Interpreters can assist in nine languages: Arabic, Turkish, Spanish, Romanian, English, Albanian, Russian, Polish and Bulgarian. Abdel Azzouz is the head of the local Actiris office in Saint-Josse, the smallest, yet most diverse municipality in Brussels. He says this initiative was a necessity as job seekers were sometimes unable to communicate with the employees responsible for their registration, according to RTBF. 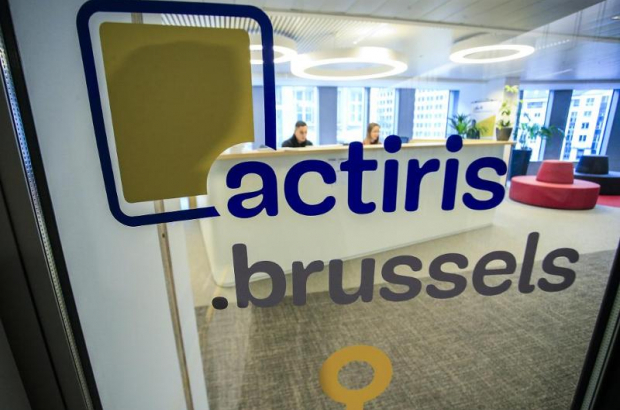 Actiris hopes once job seekers have some guidance, they will enroll in courses to improve their French or Dutch as interpreters are only scheduled to help for the first few interviews and meetings.